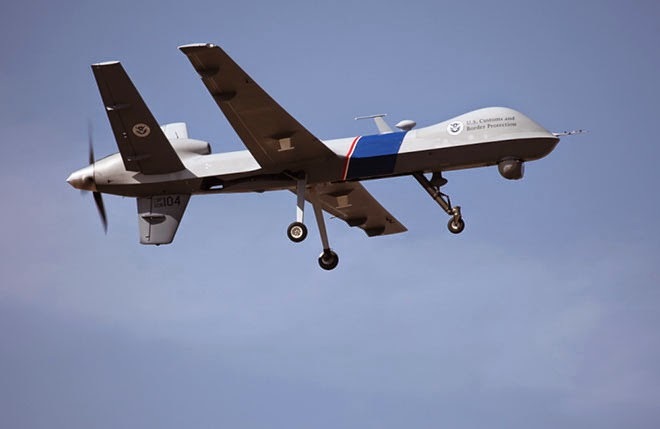 Drone Aviation Corp, a wholly owned subsidiary of Drone Aviation Holding Corp, a developer of specialized tethered drones and lighter-than-air aerostats, today announced the delivery of specialized surveillance equipment to support the U.S. Army Rapid Equipping Force (REF). The advanced optics systems will be utilized for official Government use. "Drone Aviation is honored to have been selected again to provide our government customers with specialized equipment to support their surveillance objectives," stated Felicia Hess, CEO of Drone Holding Aviation Corp. "Our systems leverage aerostat technology to elevate military payloads and provide network communications, intelligence, surveillance and reconnaissance. 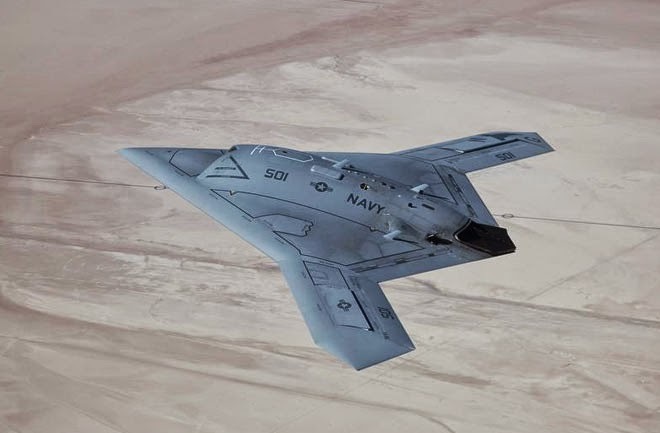 Going forward, we remain focused on expanding our client relationships with both our military and civilian customers as we continue to build confidence in our capabilities through additional deliveries of both specialized components and our complete systems." Drone Aviation Corp. has previously supplied the REF with aerial based systems including lighter than air based systems as well as components to support various objectives of the REF. DAC systems are controlled via a mobile, self-contained launcher operated by Soldiers possessing common soldier skills.